3Monthly team meetings are usually held at 7pm at Cycle Extreme in downtown Columbia, MO. Happy Hour meetings are held at random establishments. Meetings are generally announced on the team listserve as well as social media avenues. Regardless of when or where, we enjoy fresh, well crafted beer from our sponsor Bur Oak Brewing Company! For a complete list of BTC scheduled meetings, rides and events please view the BTC calendar.  Founded in 2011, Big Tree Cycling (BTC) seeks to create a comfortable cycling environment where people feel welcome and want to participate – an environment where everyone can grow. It’s not about how strong you are, the number of events you’ve participated in, the races you’ve won, or, for that matter, your current fitness level. Where we are today is not where we can be tomorrow. Potential is boundless.